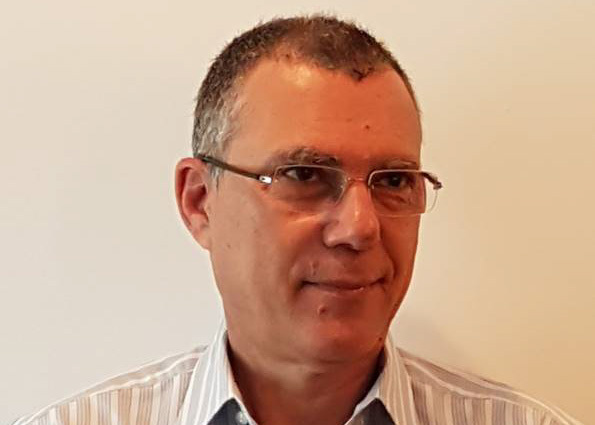 Nachum Kaplan is a co-founder of Nobelex Biotech and has been the Chief Scientific Officer (CSO) since its inception in 2014. Nachum leads on the discovery of new drugs, including overseeing antibacterial compound progression relative to milestone criteria and target product profiles. Nachum is also responsible for all in vitro microbiology studies, in vivo efficacy models and pharmacokinetic/pharmacodynamics (PK/PD) modelling. Before creating Nobelex, Nachum was CSO of Affinium Pharmaceuticals, a drug discovery and development company focused on novel antibiotic therapeutics. There he led the in vitro microbiology studies, in vivo efficacy studies and PK/PD, early preclinical and investigational new drug-enabling toxicology and design, implementation, and the maintenance of chemical-biological drug discovery databases. Nachum has also been involved in the development of novel antibacterial susceptibility testing technologies at Combact Diagnostic Systems, and the identification of novel drug targets at Compugen. Nachum has published 22 papers, two book chapters, is inventor on three patents and has presented 45 posters and 12 oral presentations at various conferences. Nachum received his PhD in microbiology from Tel Aviv University, Israel. He conducted his post-doctoral studies in microbial molecular biology and genetics at the California Institute of Technology in Pasadena, California, and the Agouron Institute in La Jolla, California. In 1989, he assumed an academic position at Tel Aviv University as a faculty member in the Department of Molecular Microbiology and Biotechnology, before leaving for industry in 1994.